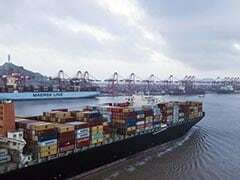 Angered by Washington's refusal to exempt it from new steel and aluminium tariffs, New Delhi decided in June to raise the import tax from August 4 on some US products including almonds, walnuts and apples. 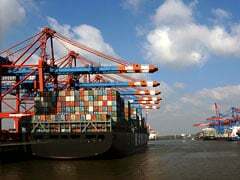 Delhi decided in June to raise the import tax from August 4 on some US products, including almonds, walnuts and apples. 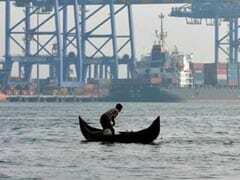 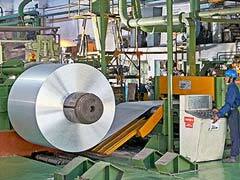 India said it regarded the US tariffs as "safeguards" under the WTO rules. 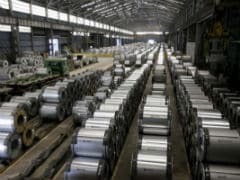 US President Donald Trump slapped import tariffs of 25% on steel and 10% on aluminium in March. 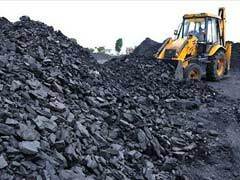 While the aluminium major required at least 17,500 MT of coal everyday, it is getting only 13,000 MT from Bharatpur mines of Mahanadi Coalfields Ltd.